Our jurors are deliberating. Winners will be announced in May. Be the first to know when the winners are announced. Sign up to for our monthly newsletter. I have been really impressed with the youthfulness and quality of the photographers. It makes it hard to reject them and I know how hard it is to find a language so early in their careers. I was really blown away by the quality and breadth of the submissions. Unlike many juries I have participated in, I found that nearly all the submissions were strong, and had to thoroughly read each artist statement to make my selection. 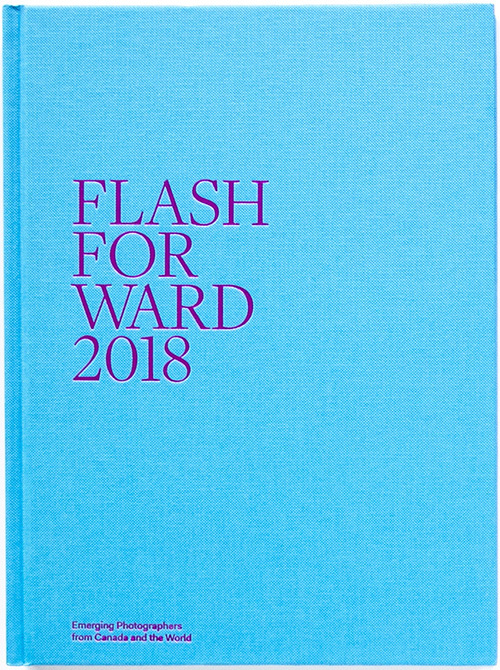 In the spirit of trailblazing for underserved artists and issues, we are continuing and improving our shift in direction for Flash Forward 2019. 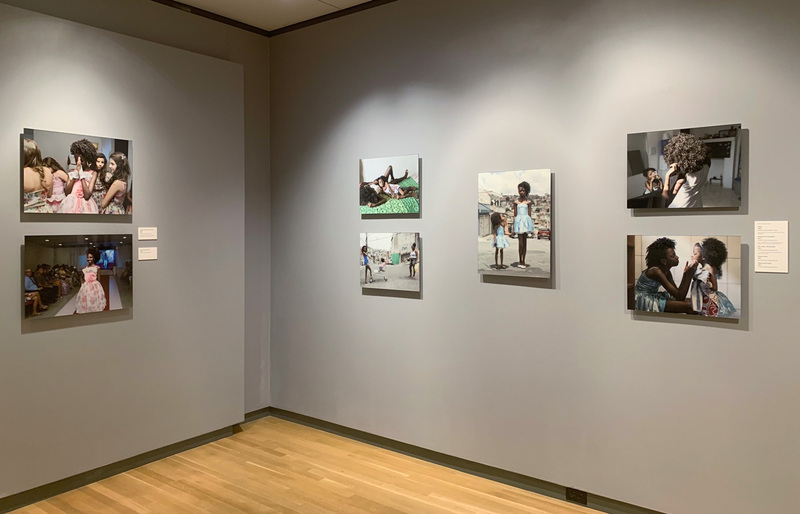 It is time to create an expansive visual language base, supporting the work of artists who are doing all they can, to make our planet and world, better place for all. Flash Forward image makers voices will be at the forefront of how the youth of today will educate us all to help us change our world. If your work is not in the 5 special interest categories, don’t worry. You can still submit your work! If you win, your work will be included in the main catalogue. 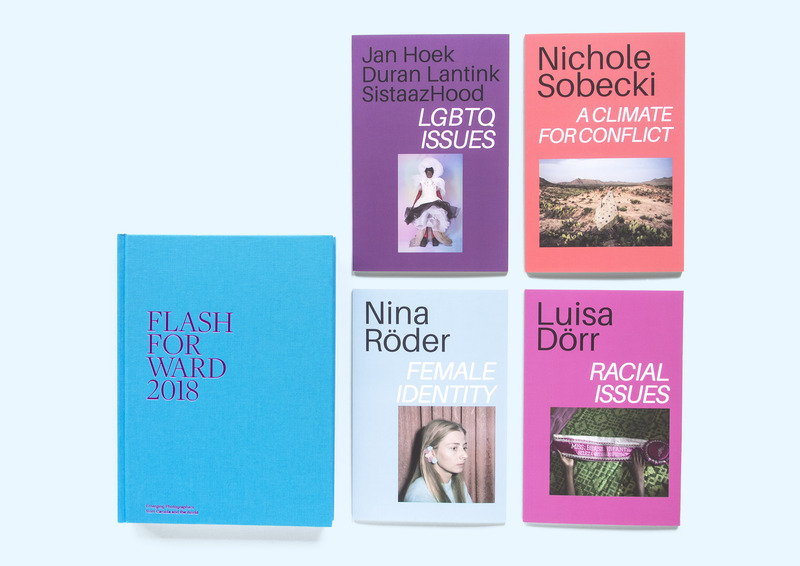 Flash Forward: Canada and the World will include 5 publications as part of the yearly award. 5 artist catalogues; one for each special interest focus. The competition will also have more ways to showcase the work submitted, thereby increasing the audience. Special guest editors will also be part of our exciting program revision. All the work will be seen on the new Flash Forward Flash Back website. Its time to change the world we live in. SUBMIT!